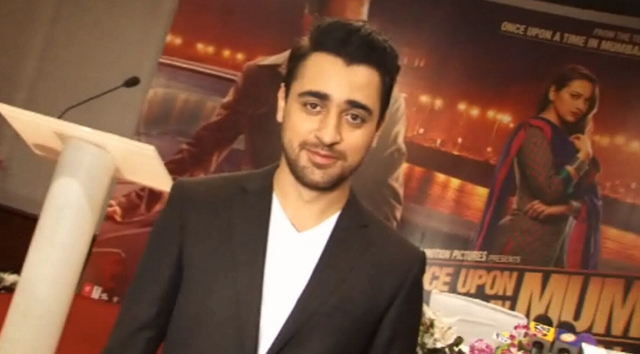 Imran Khan said that he is a big fan of the TV serial CID. Dayanand Shetty, famous as inspector Daya, with Imran Khan. Imran Khan looked dapper in the black suit. Once Upon A Time In Mumbaai Dobara stars during the shoot of the show. The stars were there to promote their upcoming movie Once Upon A Time In Mumbaai Dobara. Sonakshi Sinha and Imran Khan were spotted on the set of famous TV series CID.